The Curwen Studio returns to London finding a new home at Worton Hall Studios in a collaboration with Coriander Studio offering a full range of lithographic services alongside silkscreen, digital, lenticular and 3D printing. Jenny Roland retires. Nicole Langstaff remains as a Director of the Curwen Studio. In addition to the artists we currently work with and whose works are available on our Publications page, The Curwen Studio has worked with many others since it was established in 1958. 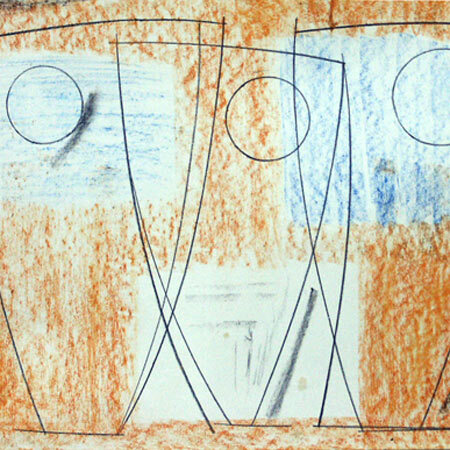 In the first four years of the Studio, work was produced for Ceri Richards, Josef Herman, William Scott, Henry Moore, Barbara Hepworth, John Piper and Reg Butler. At its inception Stanley Jones was the Studio Director, and helped in a practical and an advisory capacity in overseeing the production of work by world famous artists including David Hockney, Graham Sutherland, Man Ray, Barbara Hepworth, John Piper, Elisabeth Frink, Alan Davie, Patrick Heron, Howard Hodgkin, Oliffe Richmond and David Gentleman. 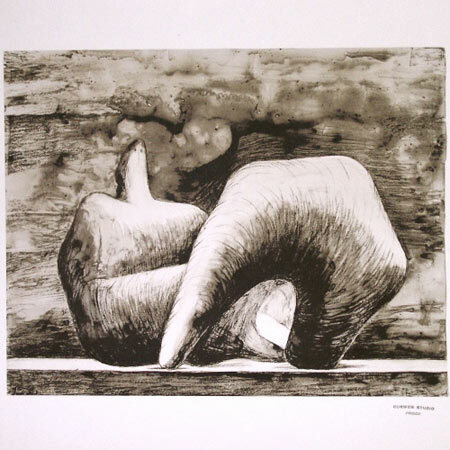 The studio also undertook a major lithographic project with Henry Moore which started in 1958 and lasted until his death in 1986. A close link with the Henry Moore Foundation continues to this day. 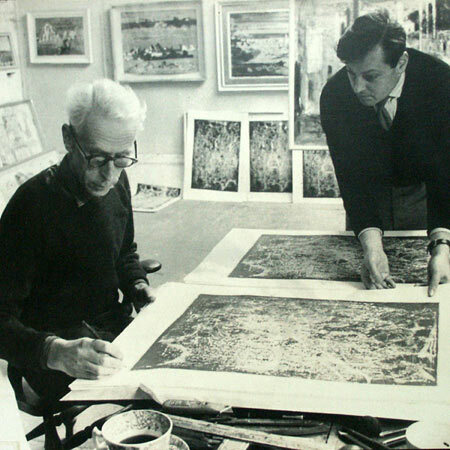 Since 1989, when the studio moved to Chilford Hall, Cambridge many artists have continued to use the premises – Elisabeth Frink, John Hoyland, R B Kitaj, Michael Rothenstein, Eduardo Poalozzi, Ana Maria Pacheco, Peter Blake, Paula Rego, Susan Aldworth and others. We also work with HRH The Prince of Wales and HRH Prince Khalid Al-Faisal to produce lithographs for their charitable trusts. Recent artists to work with us include Angie Lewin, Mark Hearld, Antony Micallef, Karolina Larrusdottir, and Nic Fiddian Greene. Many galleries and publishers also choose the Curwen Studio to produce editions for their artists and clients including Washington Green, De Montfort Fine Art Publishing, Thames & Hudson, Marlborough Fine Art, Richard Nathanson, Belgravia Gallery, Browse and Darby, J Hewett & Sons, Ashgate Publishing, Curwen Gallery, ETOA, Oriel Yns Mon, The Geffrey Museum, Aldeborough Productions, Eyestorm, Northcote Gallery, Laz Inc., Shell Art Collection, TAG Fine Arts, Blenheim Palace, Tate Britain and Tate Enterprises, Bedford Gallery and Cecil Higgins Museum, Liberty and many others. The Curwen Studio also enjoys a close link with Tate Britain; donating an archive of prints in 1975 for the exhibition Artists at Curwen and in 2008 celebrated the 50th Anniversary of the Studio with a further display at Tate Britain. Tate Publishing commissioned the publication ‘Art & Print: The Curwen Story’, by Alan Powers. Special Limited Editions by Paula Rego, Mark Hearld, Antony Micallef and Mary Dalton were also sold via Tate outlets along with a further Curwen edition by Mark Hearld commissioned by Tate. 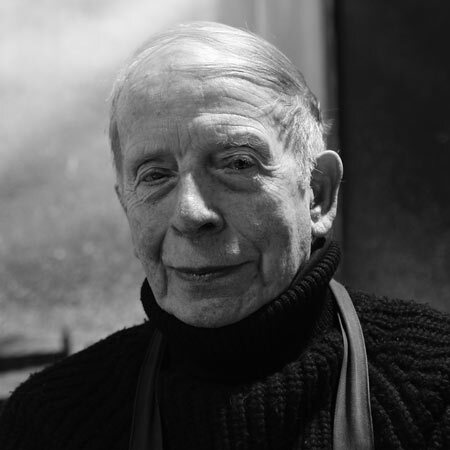 Stanley Jones has devoted his life to printmaking, especially lithography. Whilst at Slade School of Art, he met and assisted Ceri Richards with the medium and found the process very appealing for his work. He was awarded a placement in Paris to further his knowledge of lithography and whilst there worked with some well-known French artists. He was then engaged to set up and run the Curwen Studio from 1958 onwards. He retired from the studio in 2003 and was in 2009, awarded an MBE for Services to Lithography. 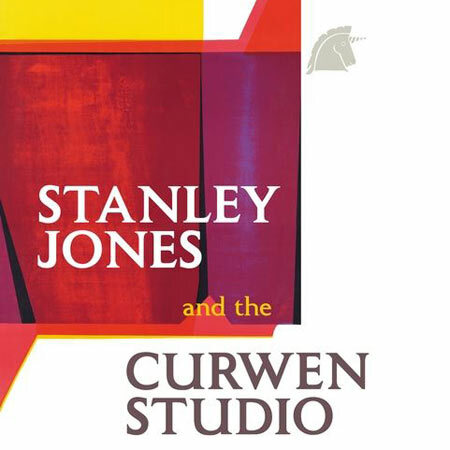 In 2010 Stanley completed his autobiography 'Stanley Jones & The Curwen Studio'. On his return to Britain, Stanley spearheaded a rapid expansion in British Printmaking – today he is revered in artistic circles as one of the greatest printmakers alive. In 2012 BBC Radio Four created a programme about Jones and his career- The Print Master- artist Susan Aldworth was invited to be artist in residence at the Curwen Studio in October 2011. 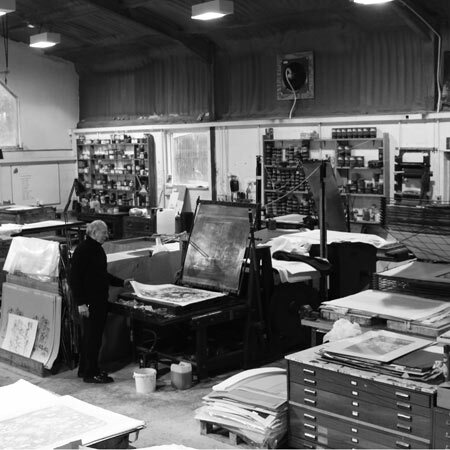 The programme joins them amongst the thundering and clanking machinery of the Curwen Studio, now near Cambridge, as Stanley initiates Susan in to the art of lithography, overhearing tales of artists he has worked with over the past 50 years. And what artists!